There is so much to like about ABC’s new thrilling drama Quantico. Deceit and deception run deep, and Bollywood star Priyanka Chopra is equal parts compelling, gorgeous, and vulnerable. This series is definitely worth the watch and the re-watch via DVR. The setup for Quantico is not necessarily the most original. Just like the Emmy-winning How To Get Away With Murder, Quantico examines an event (in this case a huge terrorist attack on U.S. soil) through flashbacks. The interesting twist here is that standout recruit Alex Parish (played by Priyanka Chopra) is being framed for the attack. She has to clear her name while on the run from the FBI. And she does it looking completely camera ready. Priyanka Chopra is positively magnetic on-screen. As she works to figure out who is framing her, she is convincing in the action scenes and commanding in her interactions with others. She has a natural star power that is undeniable. Granted, the entire cast is obscenely easy on the eyes. But, Chopra is more than just a pretty face. She delivers the goods in every scene. She manages to outshine everyone else on set. 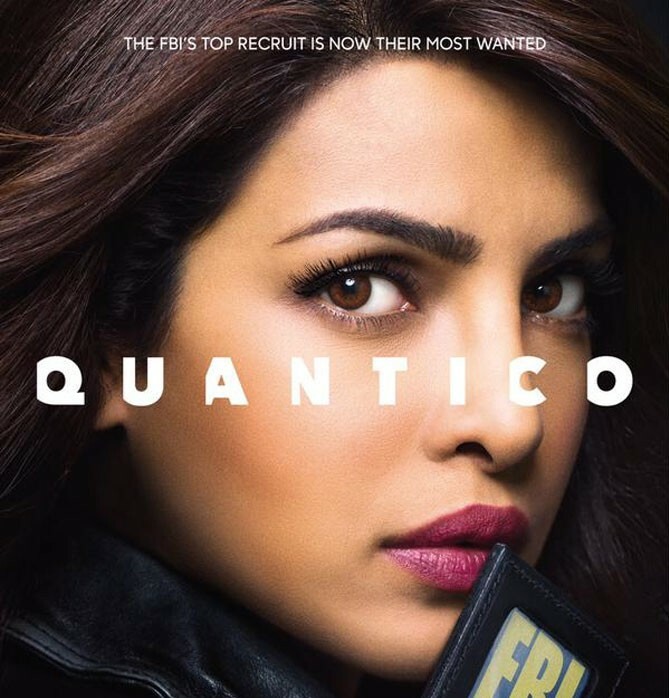 I have pretty high hopes for the new shows this fall season of television, and Quantico has accomplished the rare feat of exceeding my expectations. Catch the show Sundays at 10/9C on ABC.